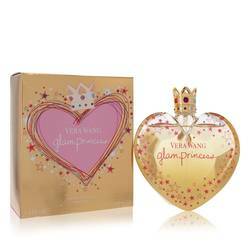 Vera Wang Glam Princess Perfume by Vera Wang, Vera Wang Glam Princess is a romantic combination of fruity and woody accords . 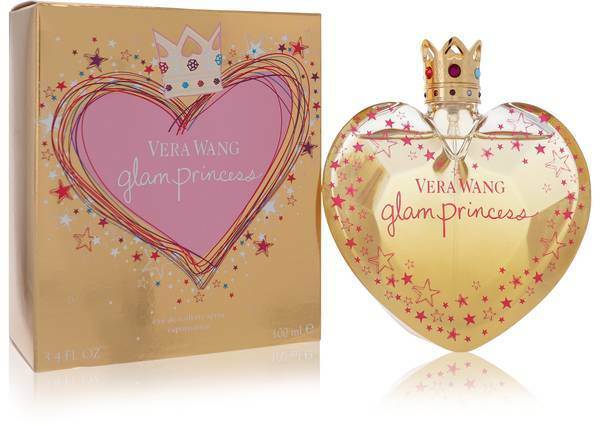 Introduced in 2009, this continuation of the Princess fragrance line feels lighthearted and carefree, as any princess should feel. 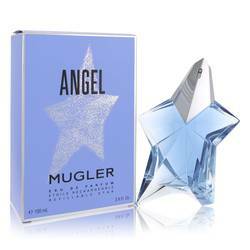 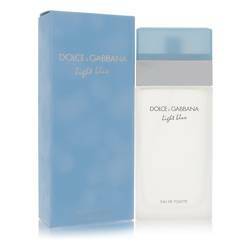 The fragrance opens fruity notes with tart red currant, tropical guava and juicy pear. 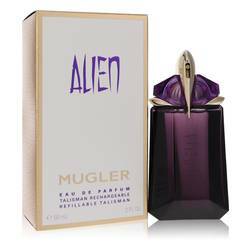 Next, the scent moves to the heart of vanilla orchid, orange blossom and honey, creating an earthy sweetness. 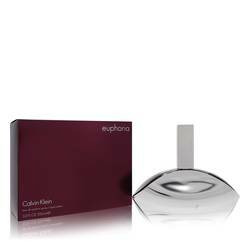 The fragrance closes with notes of cedar, Read More Read More cashmere wood, musk mallow and marshmallow.